1. Zhao S, Nan Z*, Huang Y, Zhao L. The application and evaluation of simple permafrost distribution models on the Qinghai-Tibet Plateau. Permafrost and Periglacial Processes. 2017, Online. DOI:10.1002/ppp.1939. 2. Zhang L, Nan Z*, Xu Y, Li S. Hydrological Impacts of Land Use Change and Climate Variability in the Headwater Region of the Heihe River Basin, Northwest China. PloS One. 2016, 11(6): e158394. DOI:10.1371/journal.pone.0158394. 3. Zhang L, Nan Z*, Yu W, et al. Hydrological Response to Various Land-Use Change Scenarios under Constant and Changed Climatic Conditions. Environmental Management. 2016, 57(2): 412-431.DOI: 10.1007/s00267-015-0620-z. 4. Yu W, Nan Z*, Wang Z, Chen H, Wu T, Zhao L. An Effective Interpolation Method for MODIS Land Surface Temperature on the Qinghai-Tibet Plateau. IEEE Journal of Selected Topics in Applied Earth Observations and Remote Sensing. 2015, 8(9): 4539-4550. 5. Zhang L., Nan Z. *, Yu W. et al., 2015. Modeling Land-Use and Land-Cover change and hydrological responses under consistent climate change scenarios in the Heihe river basin, china. WATER RESOUR MANAG, 29(13): 4701-4717. 6. Chen H, Nan Z*, Zhao L, et al. Noah Modelling of the Permafrost Distribution and Characteristics in the West Kunlun Area, Qinghai-Tibet Plateau, China. Permafrost and Periglacial Processes. 2015. DOI:10.1002/ppp.1841. 7. Cao Y., Nan Z*., Cheng G., 2015. GRACE gravity satellite observations of terrestrial water storage changes for drought characterization in the arid land of northwestern China. Remote Sensing, 7: 1021-1047. 8. Nan Z*, Shu L, Zhao Y, et al. Integrated modeling environment and a preliminary application on the Heihe river basin. SCIENCE CHINA E: Technological Sciences. 2011, 54(8): 2145—2156. 9. Nan Z.，Wang S.，Liang X. et al. Analysis of Spatial Similarities between NEXRAD and NLDAS Precipitation Data Products. IEEE Journal of Selected Topics in Applied Earth Observations and Remote Sensing，2010，3(3): 371-385. 10. Nan Z.，Li S.，Cheng G. Prediction of permafrost distribution on the Qinghai-Tibet Plateau in the next 50 and 100 years. Science in China, Ser. D Earth Sciences，2005，48(6): 797-804. 11. Wang S, Liang X, Nan Z. How much improvement can precipitation data fusion achieve based on the Multiscale Kalman Filter-Smoother framework?. Water Resources Research. 2011, 47(W00H12) DOI:10.1029/2010WR009953. 12. Li X, Nan Z, Cheng G, et al. 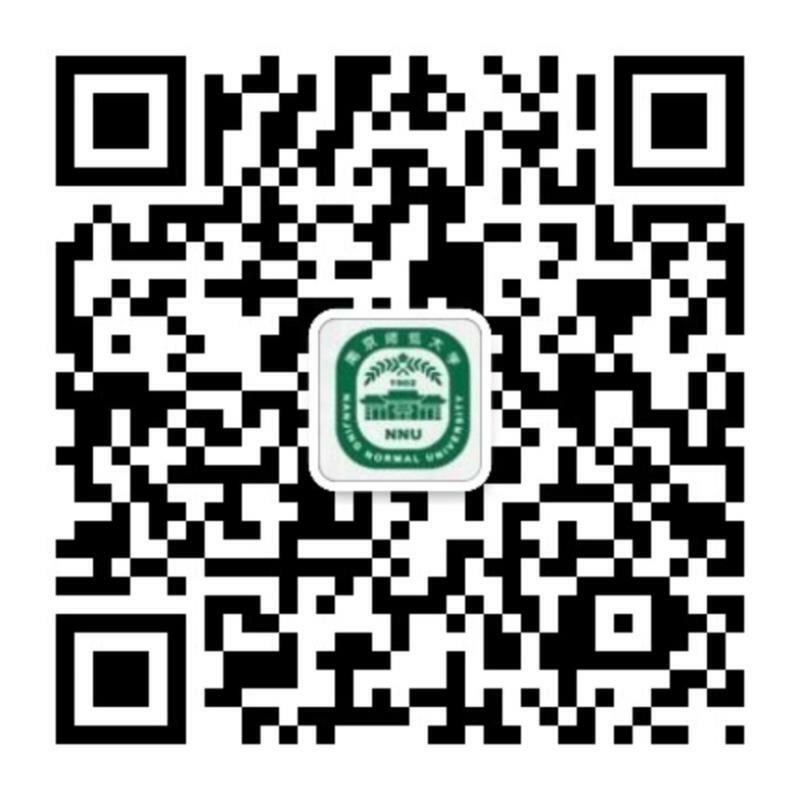 Towards an Improved Data Stewardship and Service for Environmental and Ecological Science Data in West China. International Journal of Digital Earth. 2011. 4(4): 347—359. 13. 南卓铜，李述训，程国栋，等.地面冻结数模型及其在青藏高原的应用.冰川冻土. 2012, 34(1): 89—95.